Lyn Barnett is the elder sister of Christine Barnett. 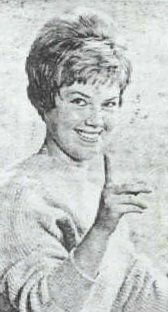 Lyn had a recording contract with Viking during 1962 and 1963. Her career lasted about the same time as that of her sister. While with Viking she released five singles, "No Heart At All"/"This Little Boy Of Mine", "Please Mr Postman"/"On Again Off Again", "Love Me To Pieces"/"Ya Gotta", "Ordinary Guy"/"Aren't Some People Funny (with the Sundowners), and "What If Johnny Says No"/"Secondhand Rose". 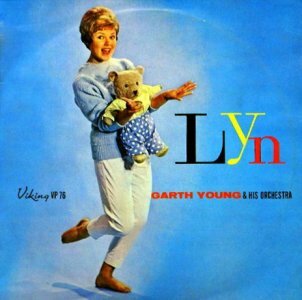 She also released an album called "Lyn" with Garth Young and his Orchestra in 1962. Lyn later married Mike Leyton from the Merseymen and after his stint with Sounds (Auckland) Unlimited, they moved to Sydney.